“People have this thirst for new frontiers and pristine environments. Expeditions will continue to grow and gain popularity,” said Beth Butzlaff, vice president, cruise sales at Virtuoso, a network of luxury travel agencies. Butzlaff said the booming expedition market was being driven in part by the baby boomers. A side benefit: those baby boomers like to travel with their adult children, often introducing them to the expedition cruise product. Social media can also be credited for driving the polar boom. The trend of destination immersion has also worked well in the expedition market, bringing guests to completely off-the-beaten path regions. According to the company’s 2018 Virtuoso Luxe Report, “cold is hot” when it comes to destination planning. Of note, Iceland is listed as the top emerging destination. For the upcoming class of new expedition ships, it is about the toys and environmental message. Helicopters, submarines and Ponant’s Blue Eye Lounge are among the highlights. “You can be underneath the water, have a martini and watch a whale go by,” Butzlaff added. The trend toward sustainable travel had her credit Ponant for its upcoming LNG-powered icebreaker, as well as Hurtigruten, for its next class of battery-powered expedition ships. "We see a lot of our clients making decisions based on if a company is focused on (environmental sustainability). 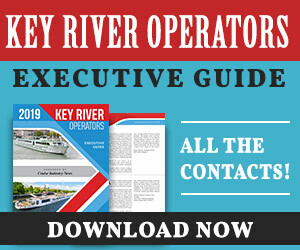 Excerpt from the 2018 Expedition Market Report. 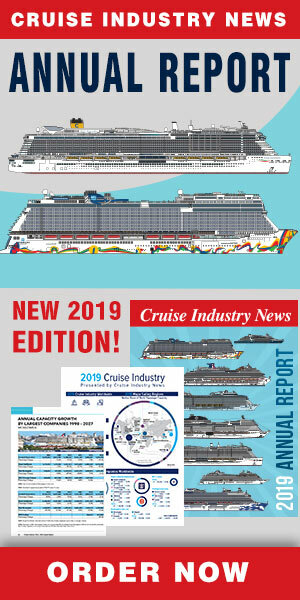 The 2018 Cruise Industry News Expedition Market Report presents a complete 127-page overview of the entire expedition market, including capacity projections through 2027, and profiles of 30+ major players, with exclusive interviews and insight, along with trends, original data, operational coverage and much more. Original reporting, analysis and research.